With the Piazza della Signoria and Uffizi just steps away, The Westin Excelsior, Florence sits at the center of Florentine culture. 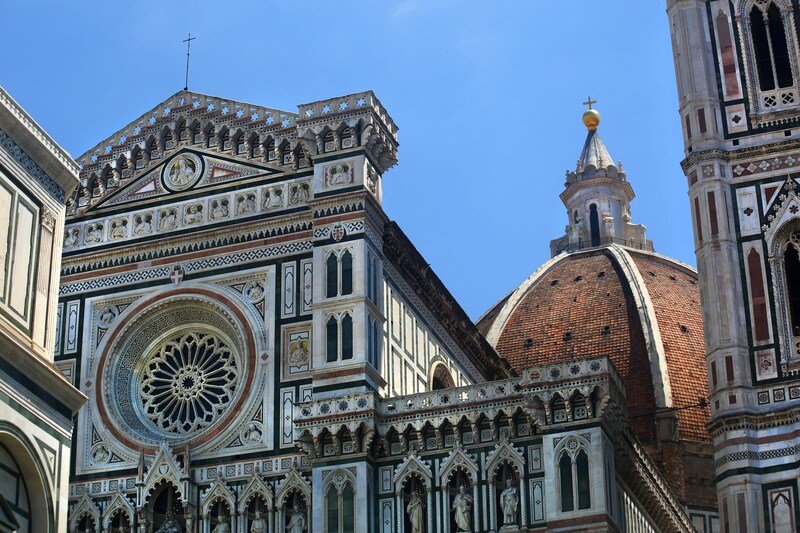 Browse boutiques along the Ponte Vecchio, have an espresso at a local café and enjoy the best Florence has to offer. Take in the vibrant flavors and sweeping views in SE·STO on Arno, our glass rooftop bar and restaurant. 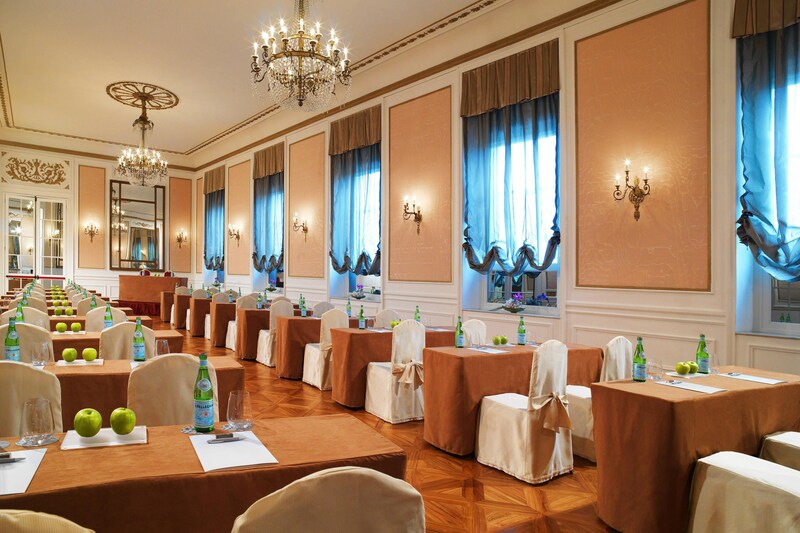 You can stay fit in the WestinWORKOUT® Fitness Studio, elevate your meeting in one of our unique venues and enjoy seven centuries of Italian history all inside our doors. Relive history in one of our 171 elegant guest rooms and suites recently renovated, some of which feature private balconies. Stunning views of the Arno and our Heavenly® Bed relax the senses, while high speed internet access inspires peaceful productivity. A unique location with breathtaking 360-degree views, exquisite cuisine with a Mediterranean gastronomic tradition and a precious wine cellar. 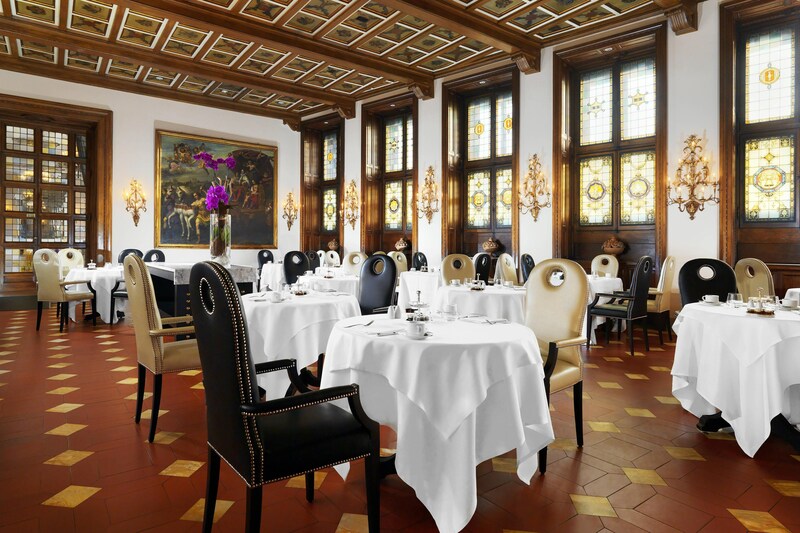 The Hotel has a conveniently location along the Arno River close to the popular sights such as Ponte Vecchio. 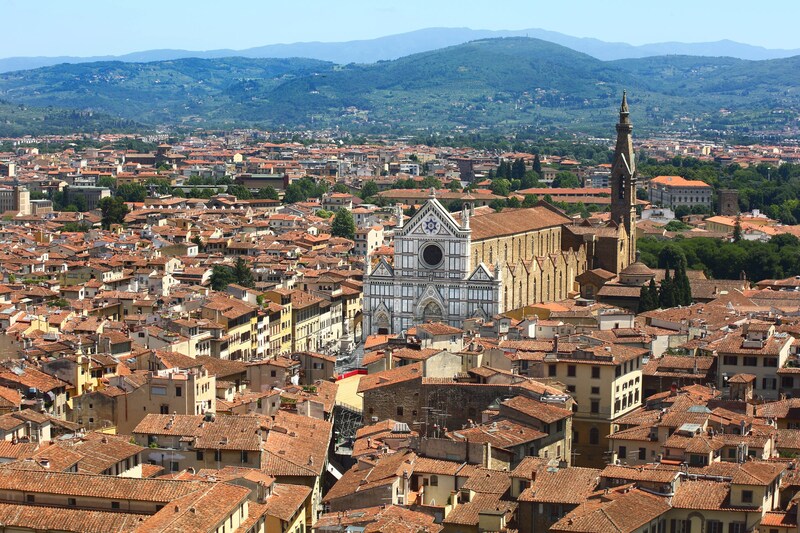 Florence, the capital of Tuscany and the jewel of the Italian Renaissance, is the most popular city of the region. The city can be described as an &apos;open air museum&apos; and is recognized worldwide as among the top cities for art and architecture, with its many historic buildings, monuments, and rich museums. 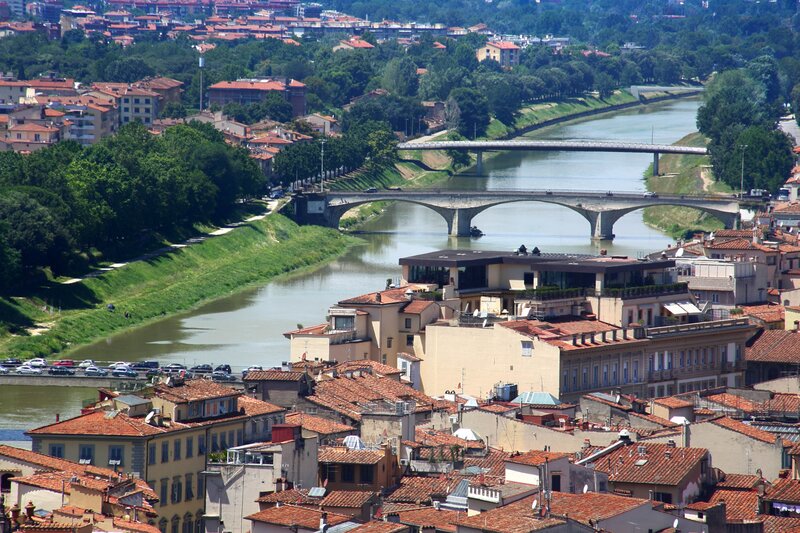 Magnificent and one of a kind penthouse suites unveiling the most spectacular and breathtaking views over the Arno River. 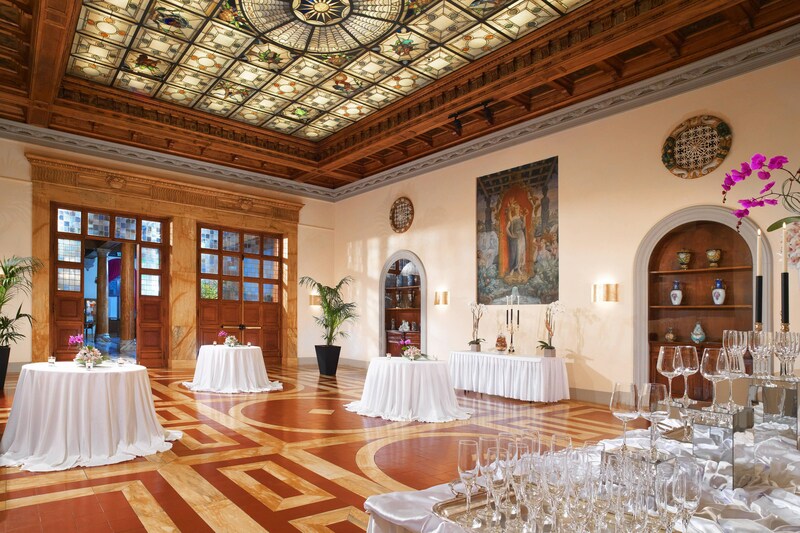 Meeting venues combines magnificent atmosphere with the latest technology equipment, offering a unique place to host your special event.